A wonderfully unique hotel, right in my favorite neighborhood of Mexico City. Set on a street with buildings that go back perhaps to the 1920s, every room in this hotel is different, with a nod to historic styles. The rooms are comfortable, and staff is pleasant. The neighborhood is peaceful, with large trees, walking paths and fountains. People walk their dogs here after 11:00 PM. There are plenty of nice restaurants nearby, and it’s just a short walk to the famous Zona Rosa. Rates are surprisingly low. 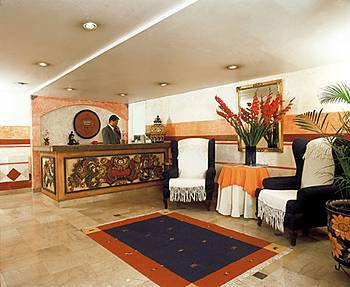 This entry was posted in Mexico Hotels and tagged Casa de la Condesa, Mexico City, Mexico City Hotels, Moderate hotels, Roma and Condesa, Zona Rosa by brucecritchley. Bookmark the permalink.